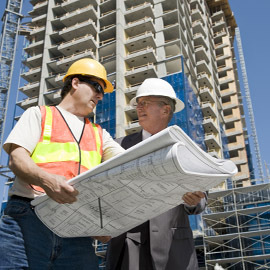 When you plan a construction project, you lay out all the different variables and timelines before the project begins. You then proceed to procure the money in order to implement the project. After construction has begun, vendors must be paid and deadlines met. When the project finally reaches completion, it’s important and often necessary to look back and make sure that every penny is accounted for. 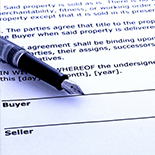 That’s why accurate reporting and record are so critical during the entire construction loan process. 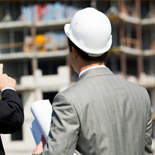 The following reasons detail why reporting is an essential part of finalizing a construction loan and mitigating risk from your project. 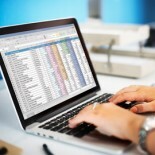 Providing accurate reports from your construction project is critical for many reasons. They make sure that everyone gets paid where they were supposed to; no double-dipping on invoices. Accurate reports make tax time a lot easier, and they also provide important information about the scope and accuracy of the project. You will be able to see where funds went, which contractors went over or under budget, and know how to adjust your next project accordingly. Almost as important as having the accurate reports, is the fact that these reports hold contractors accountable. There are extensive and accurate paper trails for every transaction that allow you to track every penny of your loan. If contracts specify a specific price or service, you will be able to check and backtrack with the contractor to make sure that the project was completed as promised. Contact Granite Companies today to learn more about our construction loans reporting services and how they may be of help for your construction project.